Granite provides a surface able to withstand even the harshest winters. We have stock from 3′-10′ wide. 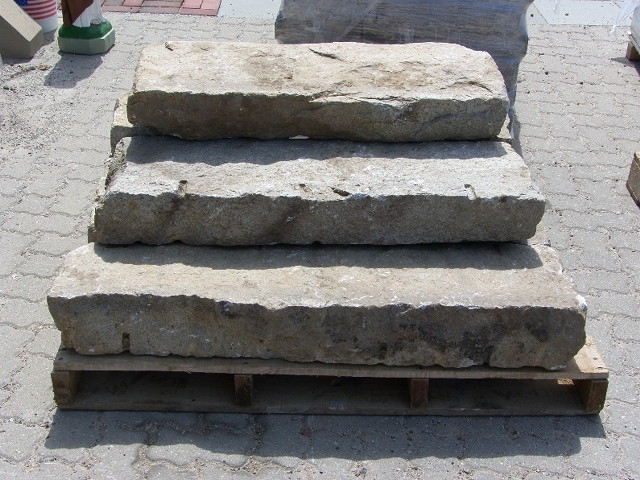 Come by our yard to see the hundreds of steps we have.